Looking for a painting company that can really make your home or business shine? 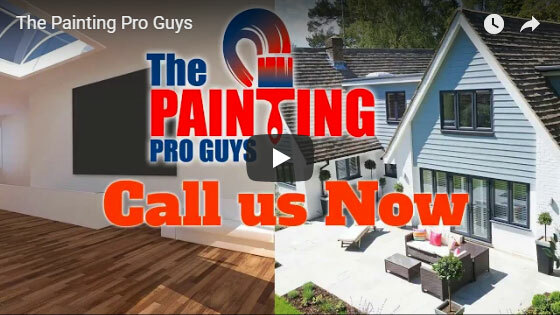 The Painting Pro Guys focus on achieving the highest quality painting and best service possible, so we only use premium paint in every project, from small painting jobs to large commercial projects. Our expert team of exterior and interior painters will deliver results that meet the highest industry standards at affordable prices. Give us a call at 844-284-9925 and we can come out and provide a fast, free quote for your next painting project in Avondale. 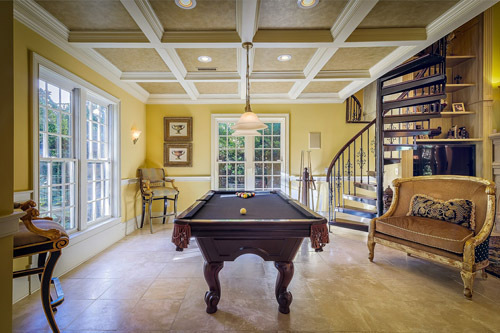 As one of the premier painting contractors in Avondale, you can trust us to make your home or business look like new! 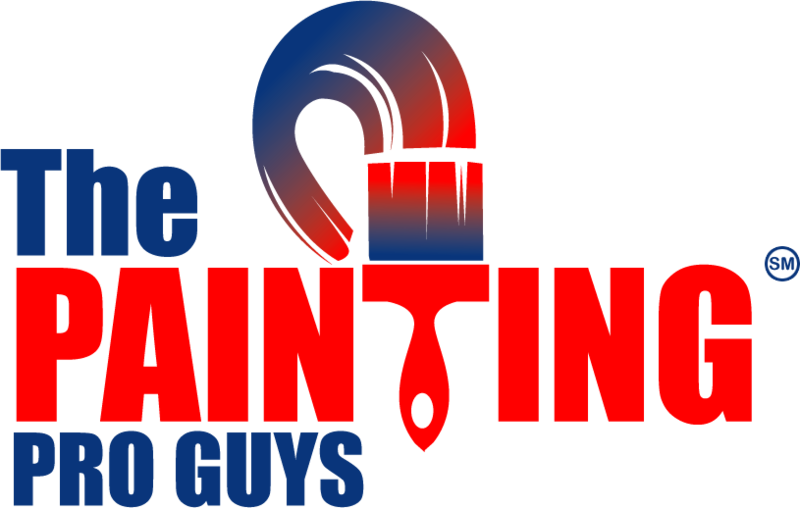 The Painting Pro Guys are your premier interior and exterior painting company in Avondale, AZ. Our highest priority is your satisfaction. Our team will make sure that your new paint job is exactly the way you want it to look. Every painter on our team treats your home or business as if it was their own, which means that you get the highest quality service available. Whether you need interior house painting, exterior house painting, commercial painting services, wall painting, or any other painting service, our professional painters can help you make your home look like new again, with a fresh coat of paint. Call us today to find out more information! Our team knows that your house is your home; it’s a place you see every day, and paint you see every day. 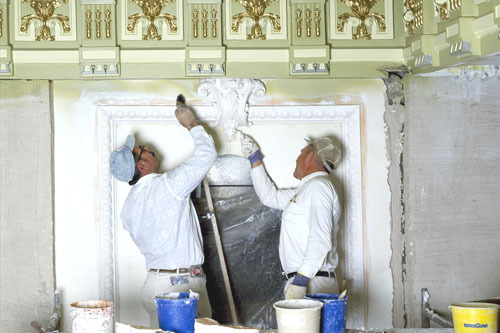 That is why we spend time preparing the area properly, because a paint job can only be as good as the prep work. We use the right equipment for the job which means the project gets done on-time, on-budget, and looks great. When you hire us, you can rest assured knowing that we will take the time to do the job right, until you are completely satisfied with our work. Our highest priority is your satisfaction with the end goal of delivering such great service that you become a customer for life. 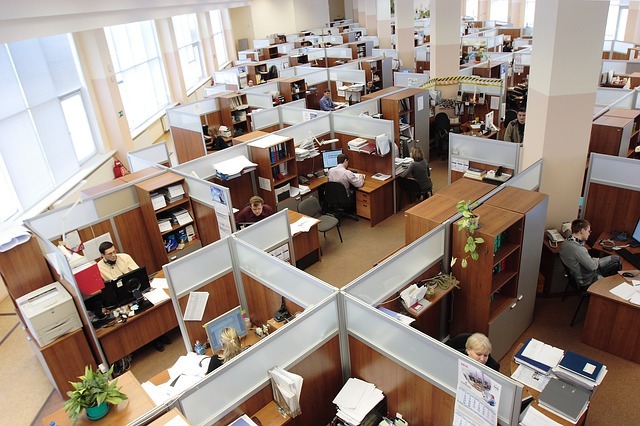 Unlike residential painting jobs, commercial painting projects often have specific requirements for planning, scheduling, and communication to ensure minimal disruption to your clients, your tenants, your employees, and your business. We bring the same level of care and attention to your commercial painting projects that we do to painting your home, working closely with you on all aspects of the project, and working evenings or overnight if needed to keep your business running smoothly. We view each project as an opportunity to help you create a lasting first impression with your clients and prospective clients. 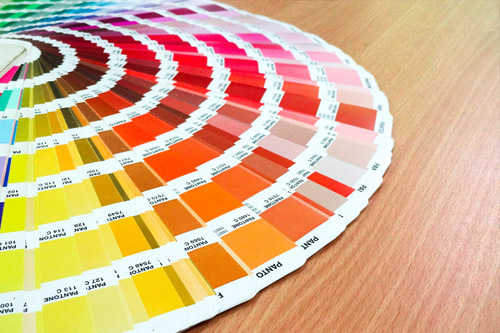 In all stages of your project, our professionals are with you every step of the way: from choosing the right colors for each room, to deciding on just the perfect texture and finish, and everything in between. Our experts have a keen eye for design and will help you create the home of your dreams. Give us a call, we are ready to help you start your next project!